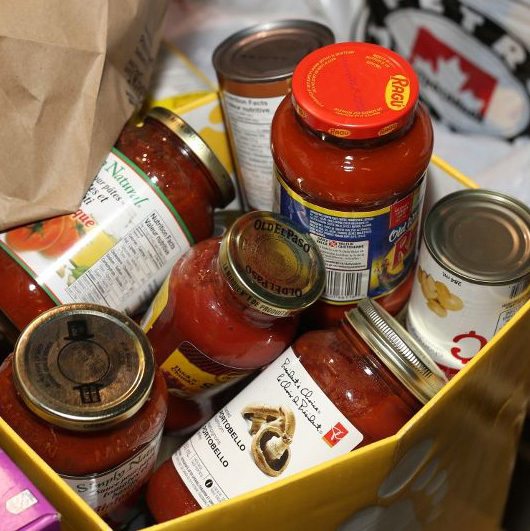 Neighbour to Neighbour offers emergency food support in our food bank to 1,200 families (3,500 individuals) per month by providing 5 -7 days of essential food – fruits and vegetables, meat, dairy, bread and vital non-perishable items. We strive to make good food a priority and ensure our clients have consistent access to food high in nutritional value. 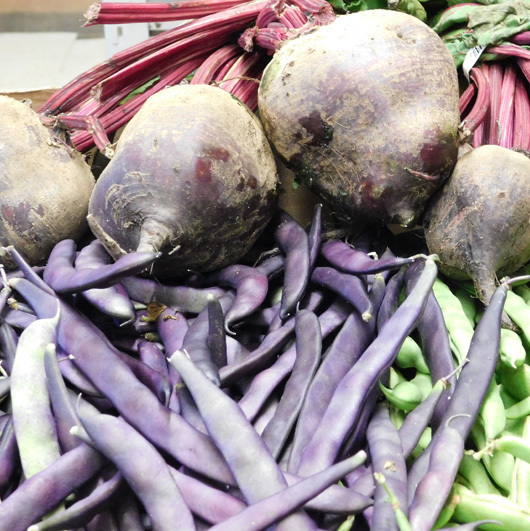 A lack of healthy food has lasting effects on people’s physical and mental health. 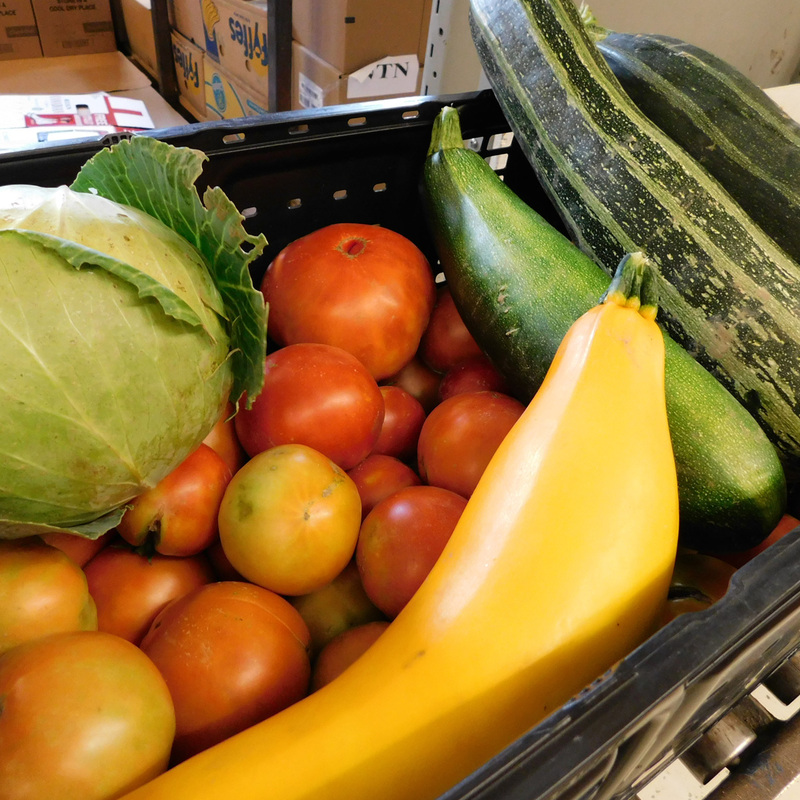 We focus on providing healthy nutritious foods while engaging recipients to help us define and meet their needs. In addition, clients are connected to a variety of additional community resources through our trained community counsellors. Our welcoming grocery store allows our guests to browse and shop for food at no cost once a month. Our unique shopping experience gives clients the dignity and comfort of choosing groceries for their family. **Please note we will be closed on Friday, April 19 and Monday, April 22 for statutory holidays. ID for all household members – Driver’s license; Birth Certificate; Immigration Papers; Permanent Resident Card; etc. Points are given based on family size to be spent on items in the store. Our goal is to provide 5-7 days’ worth of food for each visit. Friendly volunteers are here to offer support, answer questions, and assist with shopping needs.